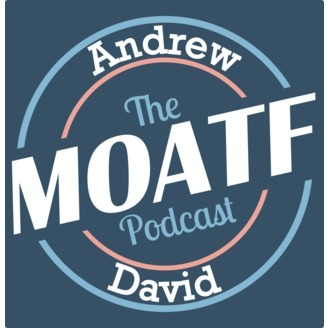 In My Opinion and Therefore Fact, hosts David and Andrew take a light hearted look at the world around us. Released each Friday to get you ready for the weekend. 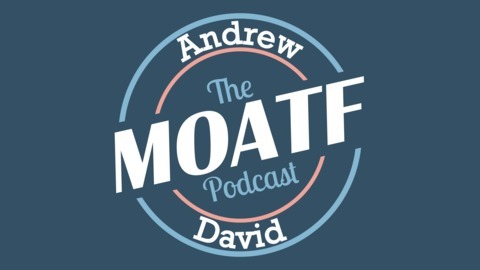 Welcome to a new episode of the MOATF Podcast, the show where David and Andrew start looking into the subjects that annoy, amuse, confuse and interest them in equal measures. The aim is to entertain on a Friday and set you up for the weekend! If you enjoy the show and listen on Apple Podcasts please consider leaving us a rating.